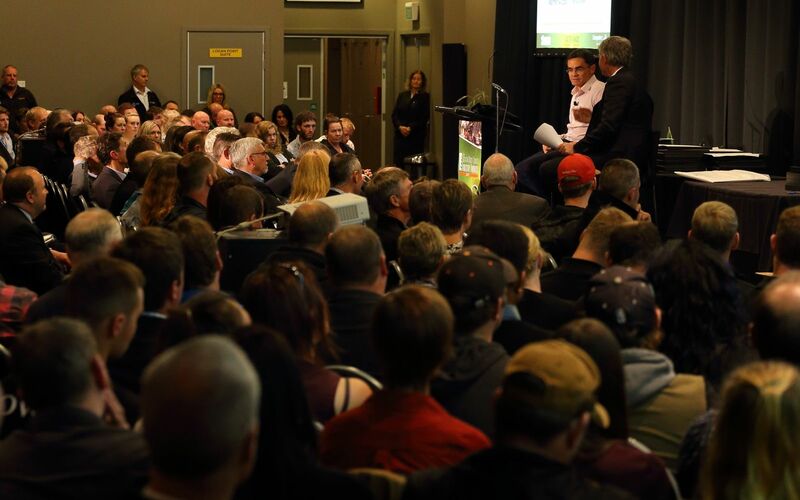 Friday 12 May 2017 saw another outstanding turnout by local forestry companies, contractors and transport operators from throughout the lower South Island of New Zealand. 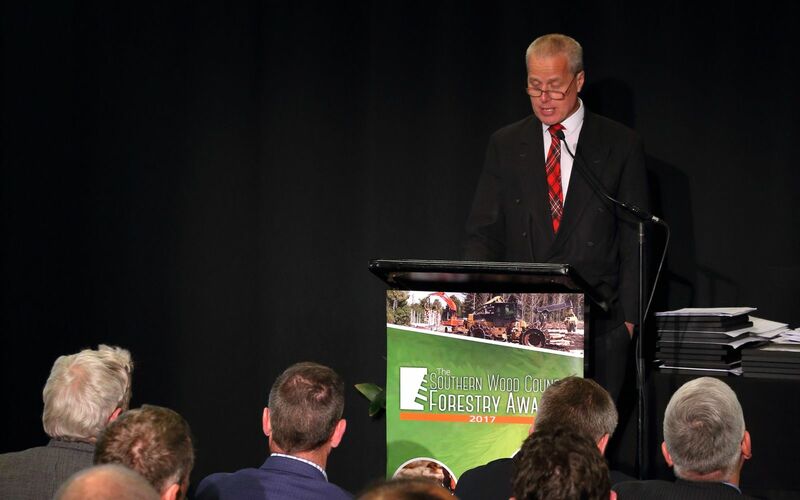 The function was the 2017 Southern Wood Council Forestry Awards. 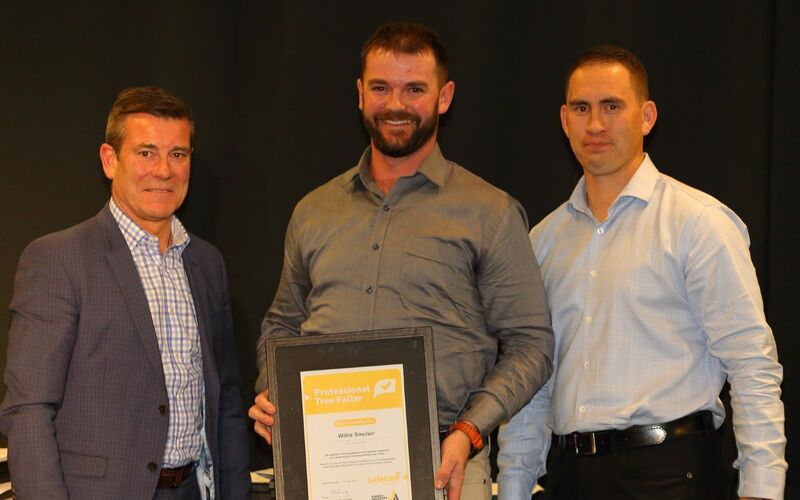 The Council, representing all major forest owners and most of the major wood processing companies in Otago and Southland ran the 2017 Awards programme in conjunction with the country’s industry training organisation, Competenz. 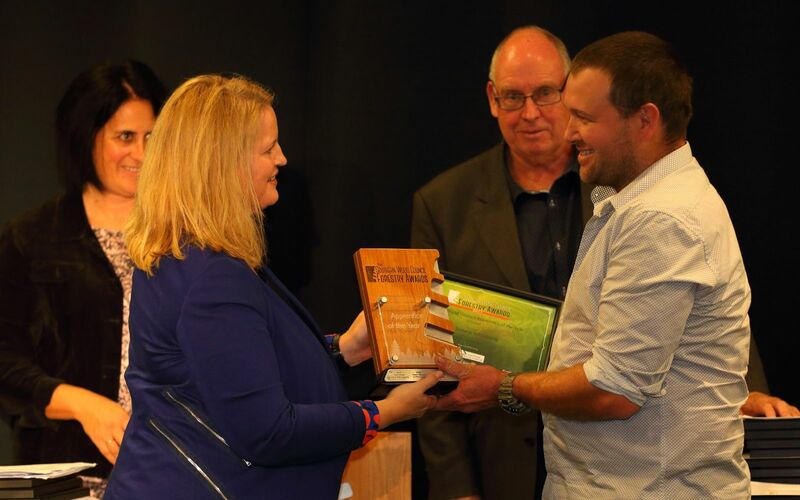 In addition to profiling the contribution that forestry and those working within the industry are making to the economic and social well-being of the region, the night was really designed to celebrate the success of those that had achieved formal training qualifications over the year. 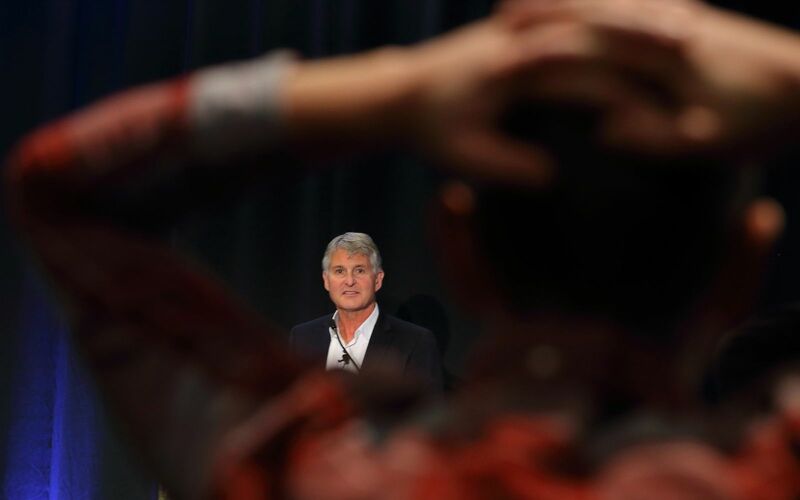 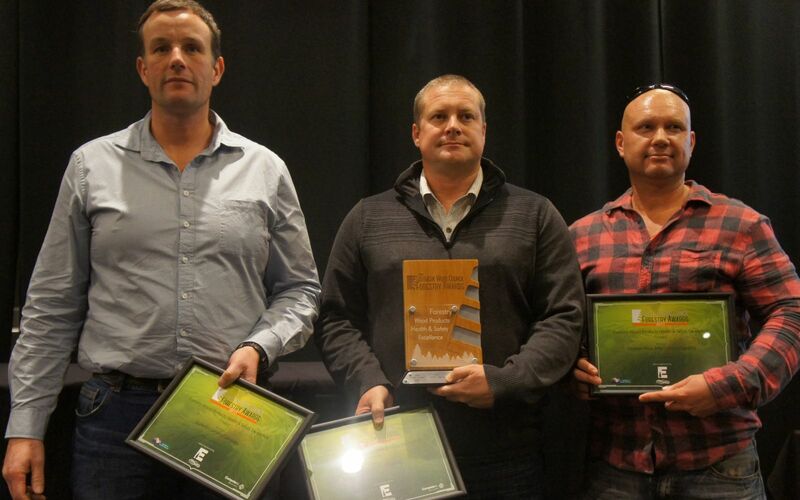 Through a series of nine major awards, the event also recognised the forest industry’s top performers from across the lower South Island. 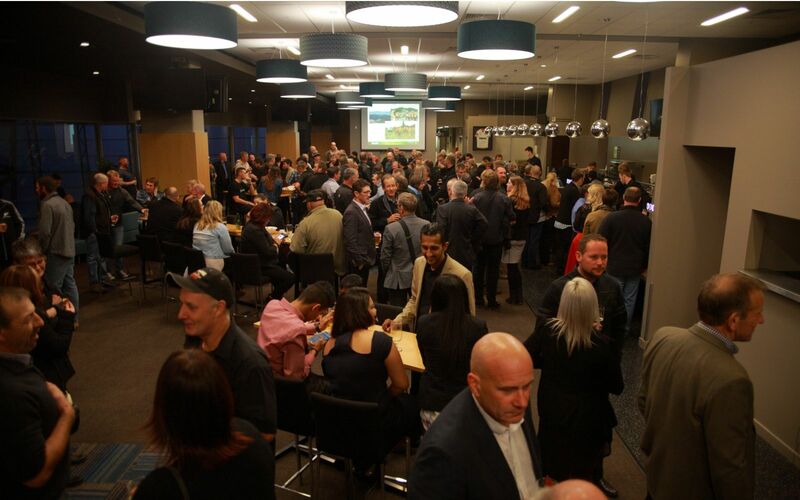 The industry certainly rallied on the night. 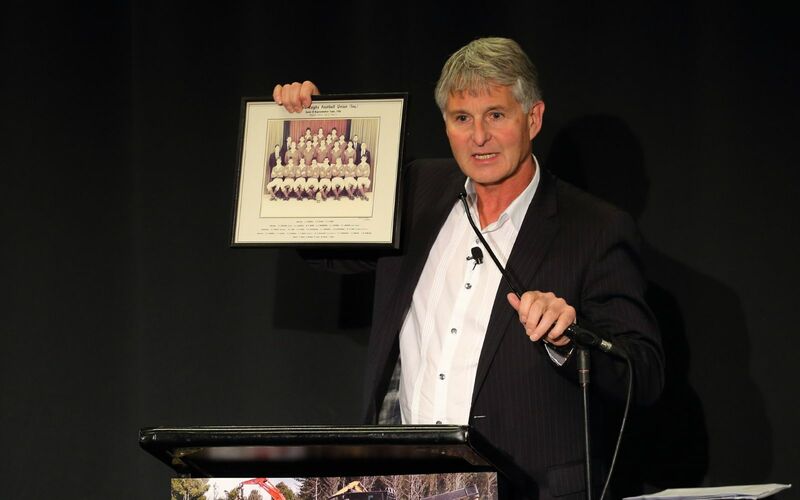 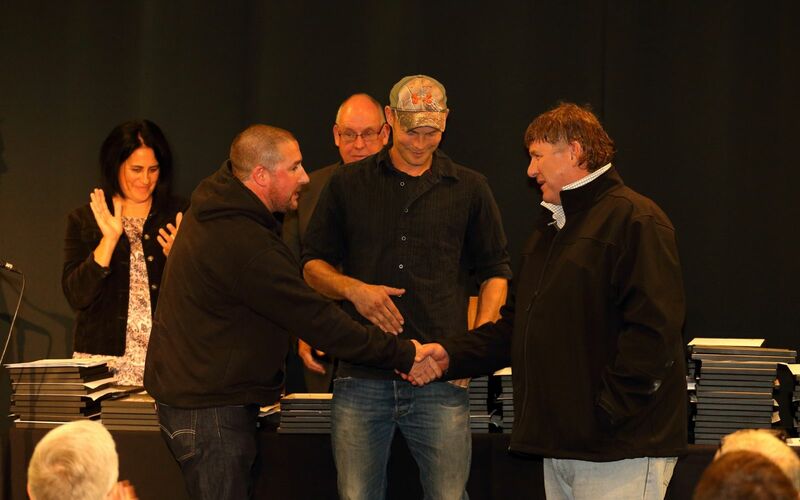 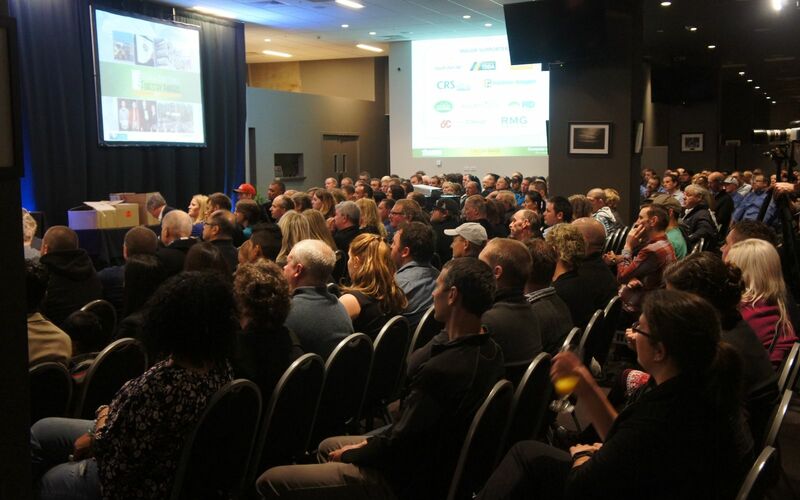 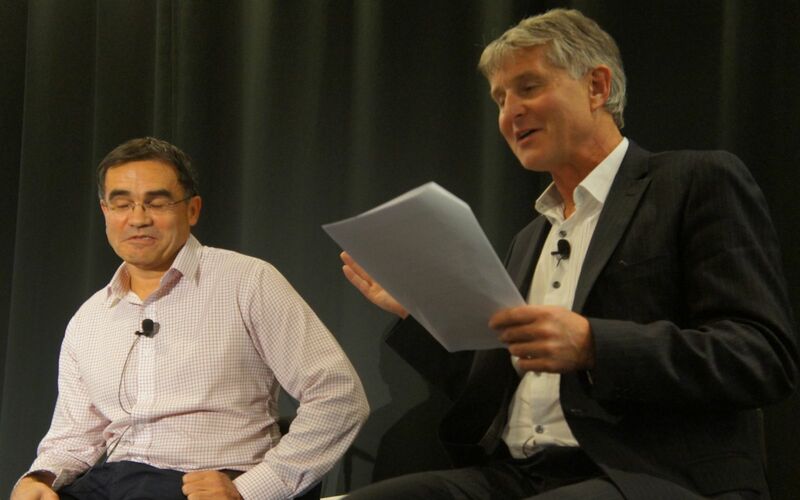 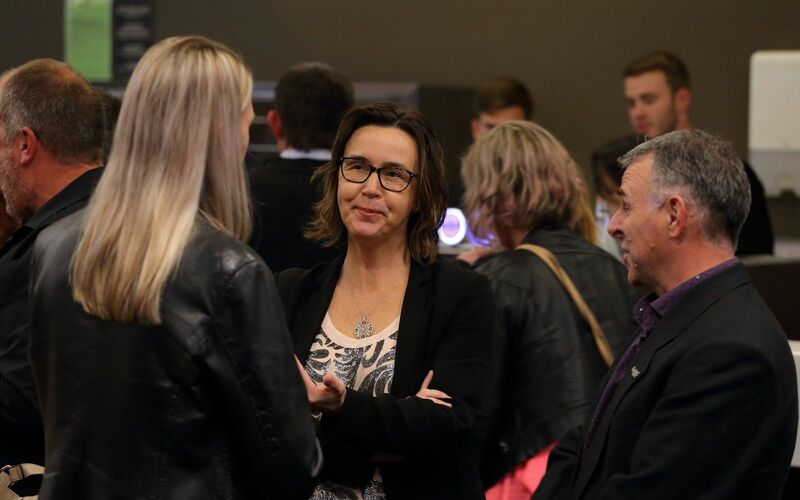 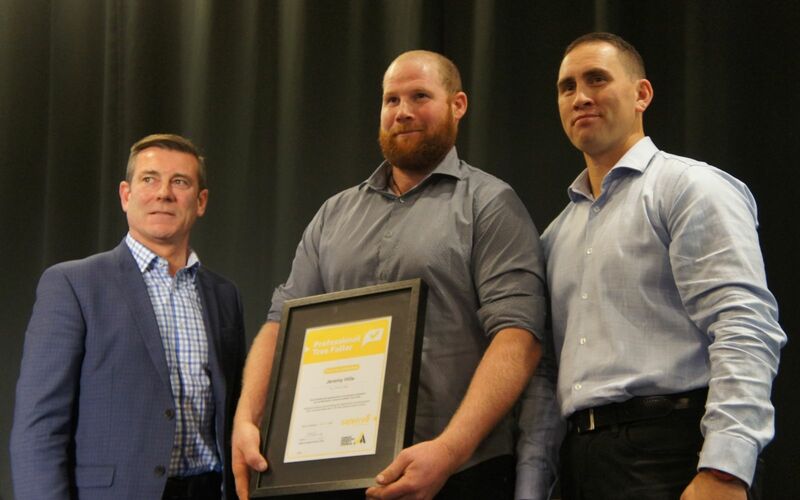 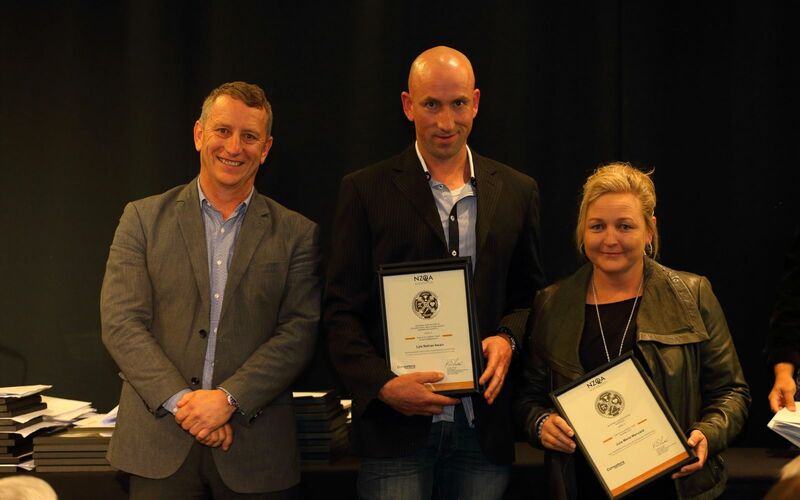 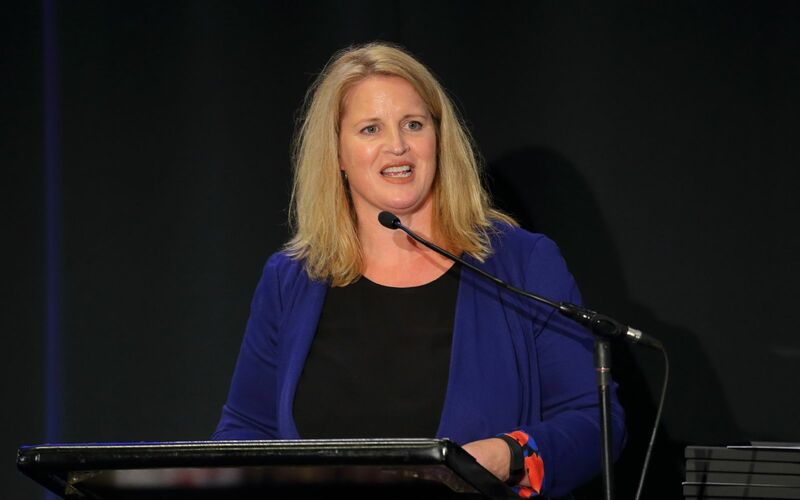 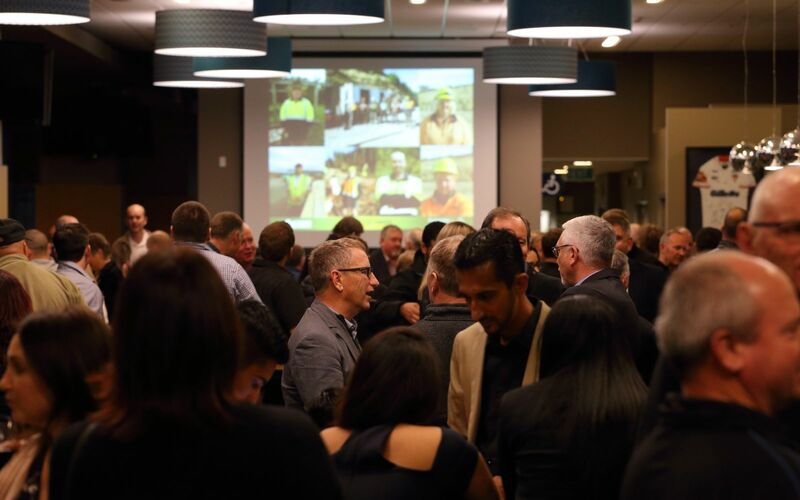 Like the previous two years, around 350 forest managers, forestry contractors, transport operators and product and service suppliers to the industry from throughout the lower South Island attended the awards evening at Dunedin’s Forsyth Barr Stadium. 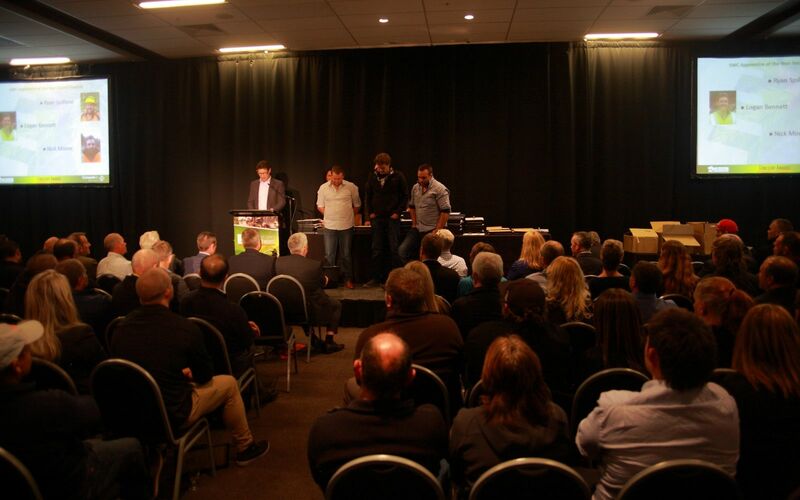 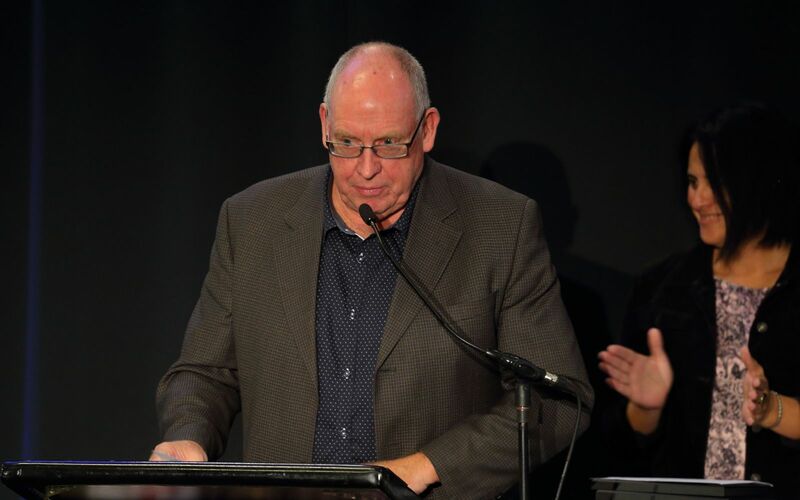 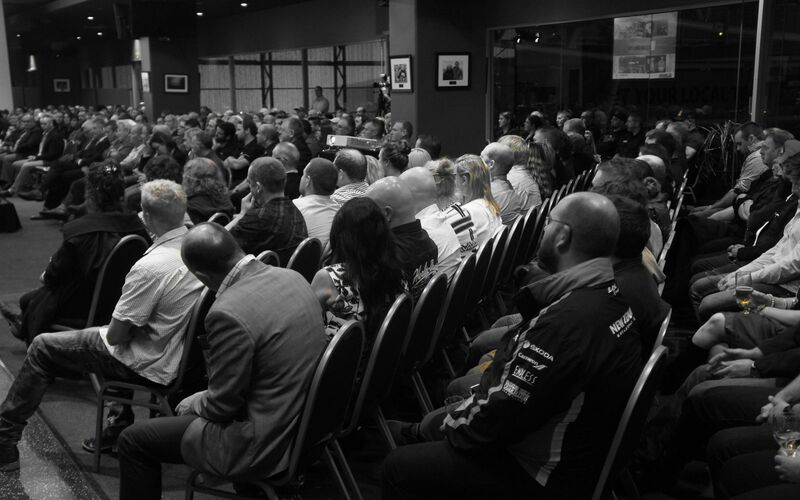 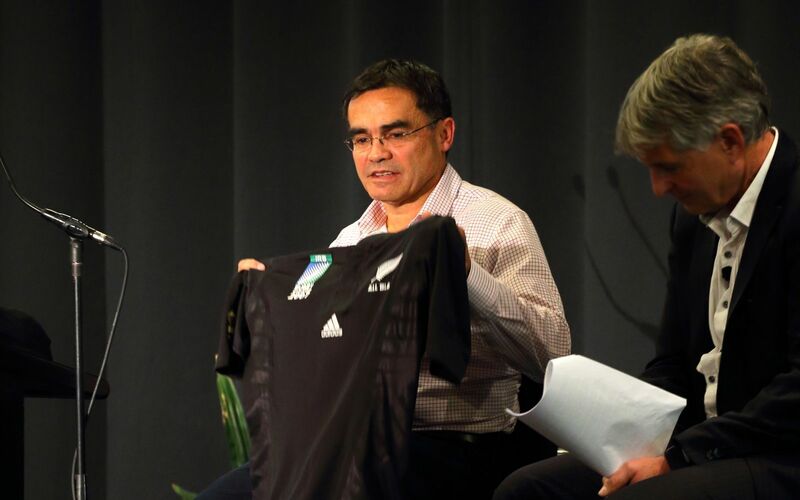 This is the third major annual awards programme held in Dunedin. 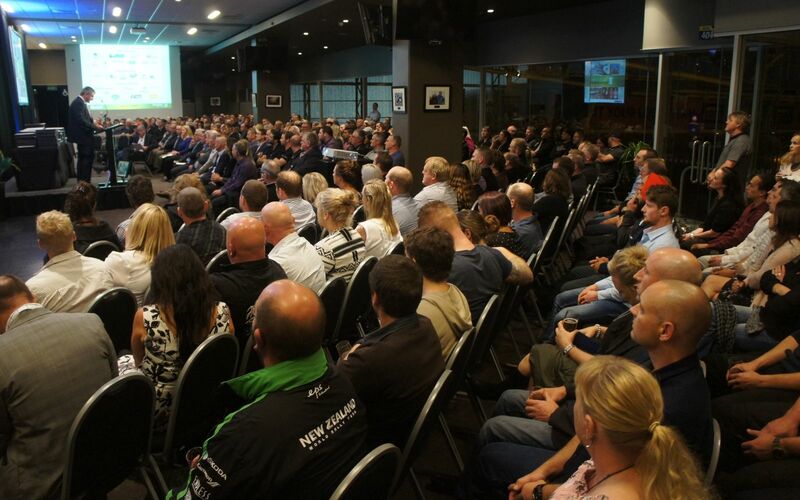 Support for the event and numbers turning out from across the region continue to be high every year. 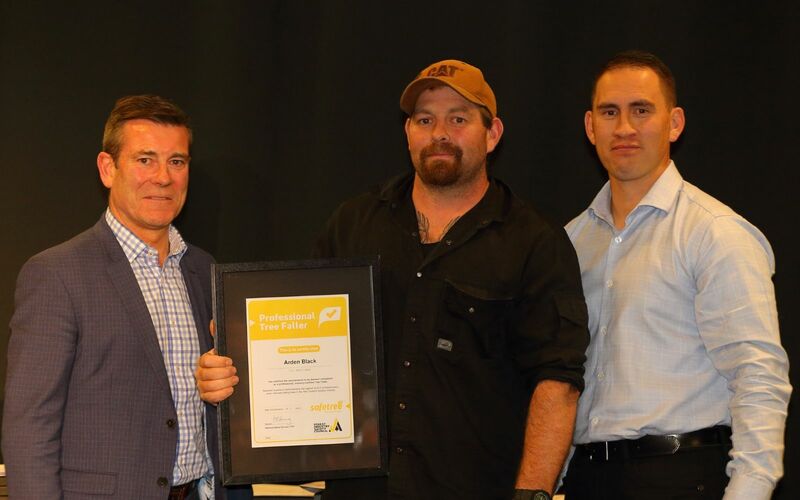 Tree Faller Certification – Otago Southland Ten certificates for Professional Tree Faller Certification, a scheme that has been implemented in the Otago/Southland region were also awarded. 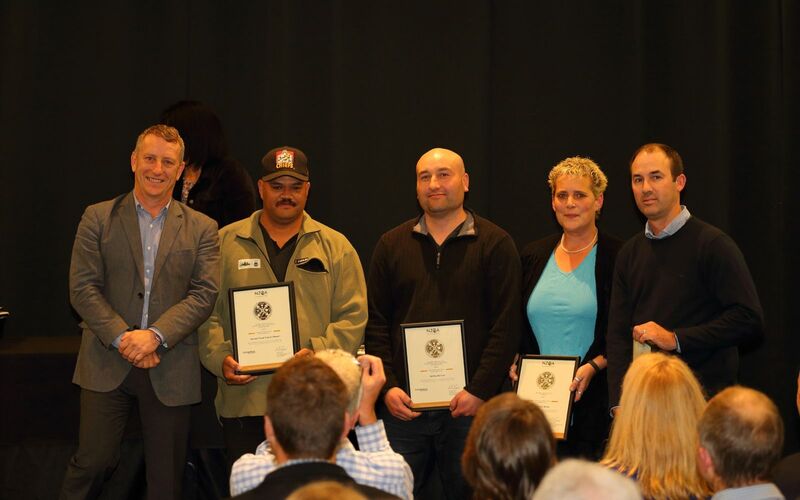 Congratulations go to all the winners, the nominees, their employers and families. 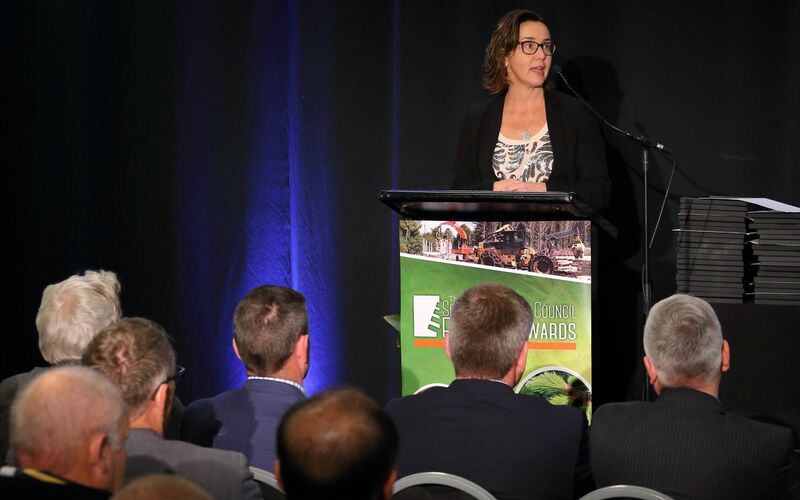 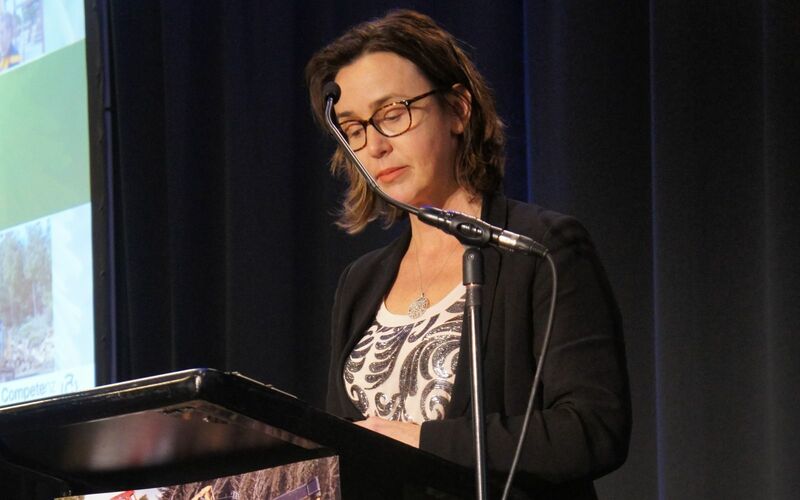 This year’s awards programme with strong support from the wider industry, supporting organisation’s and major equipment and product suppliers has again been another important milestone for the forestry industry in the lower South Island. 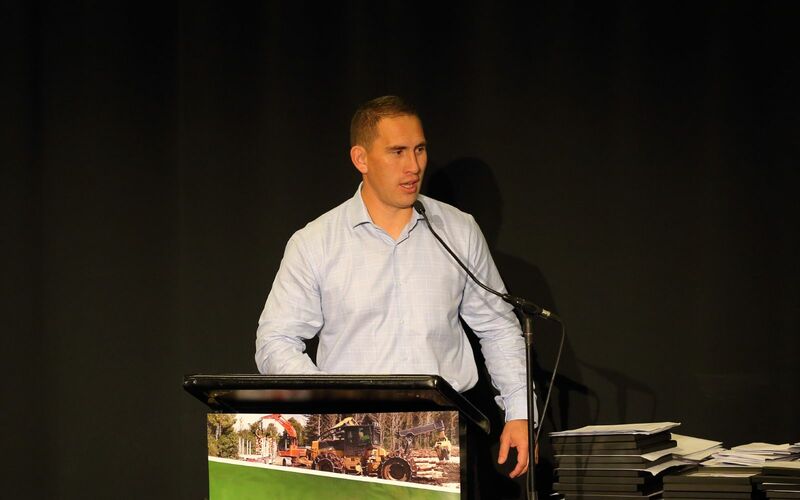 It’s firmly established now as the major fixture each year on the local forestry calendar.